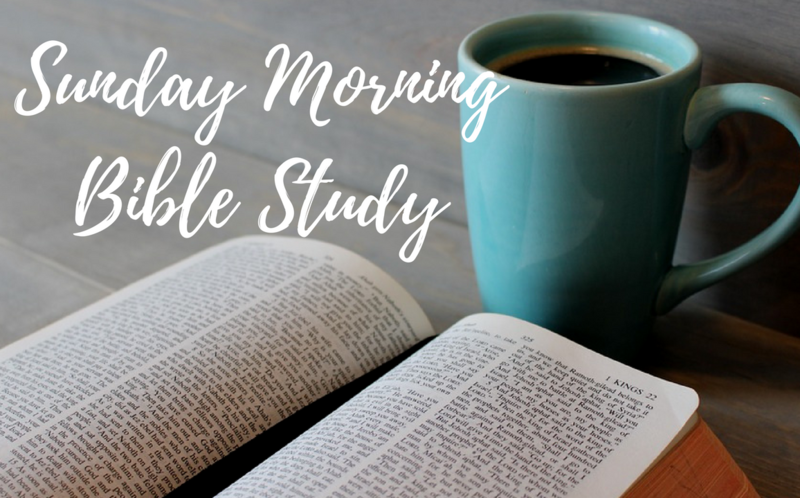 Bible studies are offered for various ages and interest groups every Sunday morning at 9:15. Small group interaction and discussion is encouraged. Come find a group that meets your needs,and have a doughnut and some coffee while you're at it!